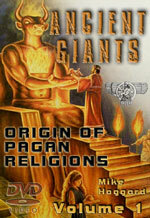 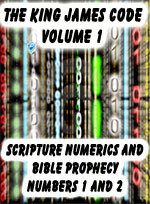 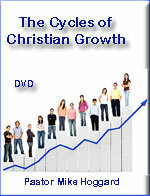 PRM-30-DVD-DVD - Prophets of the New Order -by Pastor Mike Hoggard, #3 This item is on sale. 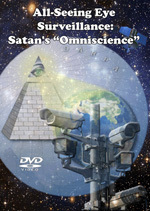 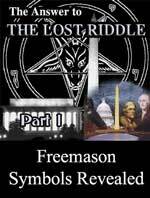 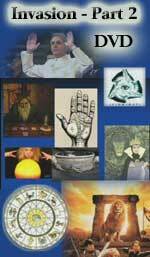 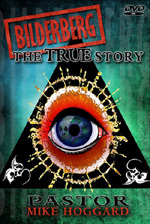 PRM-28-DVD-DVD - The True Secret of Masonry - Freemason Symbols Revealed: Is Freemasonry Christian? 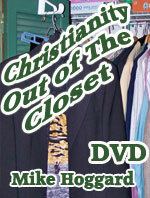 #1 This item is on sale. 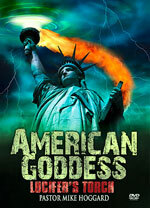 PRM-40-DVD-DVD - American Goddess: Lucifer's Torch - Dynamic DVD by Pastor Hoggard This item is on sale. 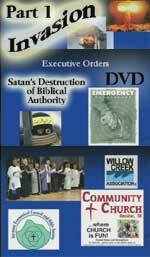 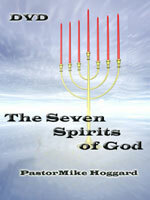 PRM-29-DVD-DVD - 'Capitol Secrets' by Pastor Mike Hoggard - #2 This item is on sale. 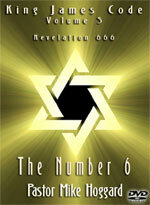 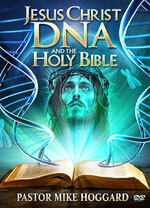 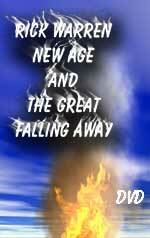 PRM-15-DVD/pc-DVD - Jesus Christ, DNA and the Holy Bible by Pastor Hoggard This item is on sale. 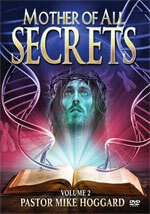 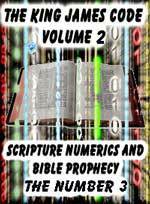 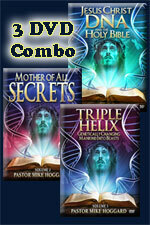 PRM-24-DVD/pc-DVD - Mother of All Secrets: Most Deadly Secret Concealed by Mankind Now Revealed In the Holy Bible, Part 2 of 3 DNA Series by Pastor Hoggard This item is on sale. 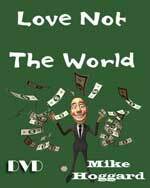 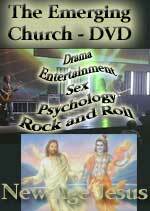 PRM-05-DVD/pc-DVD - The Emerging Church - Discover the Hidden Agenda behind the modern Church Growth Movement - by Michael Hoggard This item is on sale.